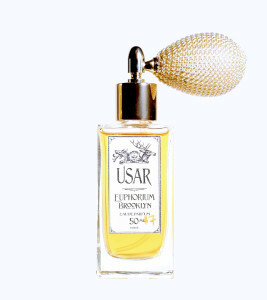 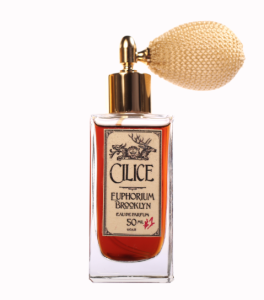 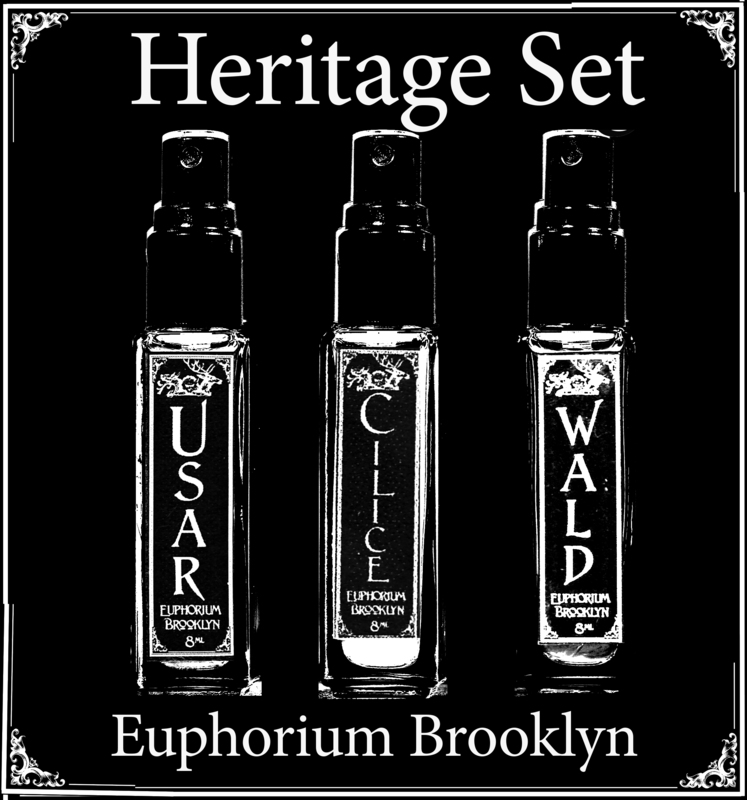 Euphorium Brooklyn’s first three fragrances, Cilice, Wald, & Usar are brought together to form the HERITAGE discovery set of 8ML spray top bottles. 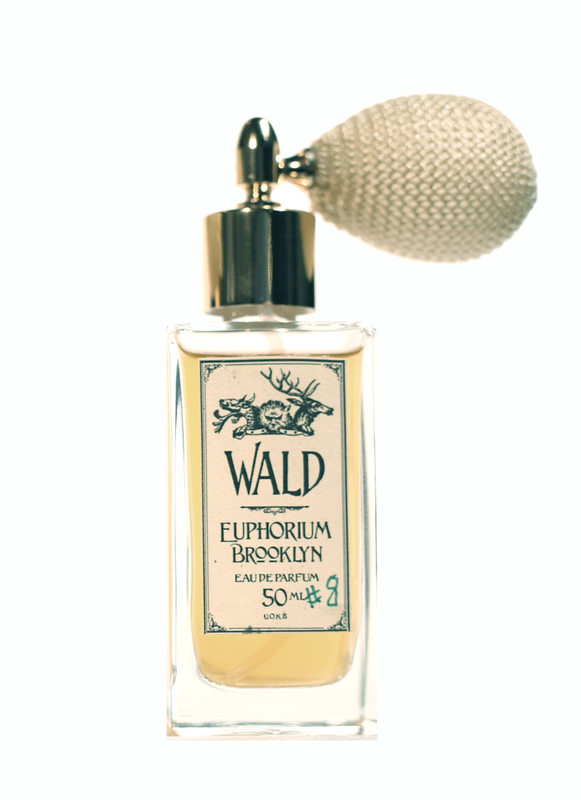 The rich, smoky incense & leather of Cilice, dark pines & maple syrup of Wald, and bright ginger, lime & vetiver of Usar each create bold and unique fragrant accords and also represent the core aesthetic of our Euphorium Brooklyn perfumers, Etienne Chevreuil (Cilice), Christian Rosenkreuz (Wald), & Rudolph Komodo (Usar). Spanning continents and cultures this family of fragrances find a common olfactive language to tell their story and establish the ethos and aesthetic of Euphorium Brooklyn. Euphorium Brooklyn HERITAGE Set from stephen dirkes on Vimeo. 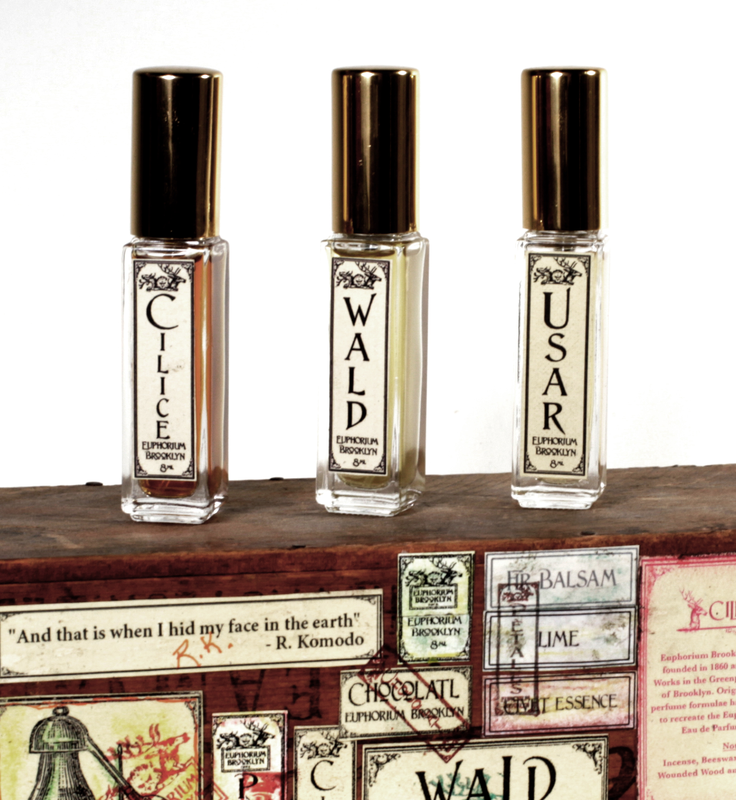 Ambergris, Oud, Cedar, Coumarin, Birch Tar and Castoreum. 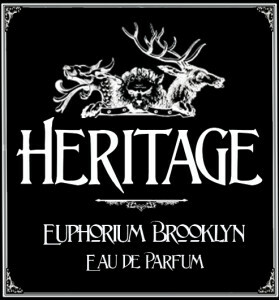 eb_heritage_edit_4sm from stephen dirkes on Vimeo. 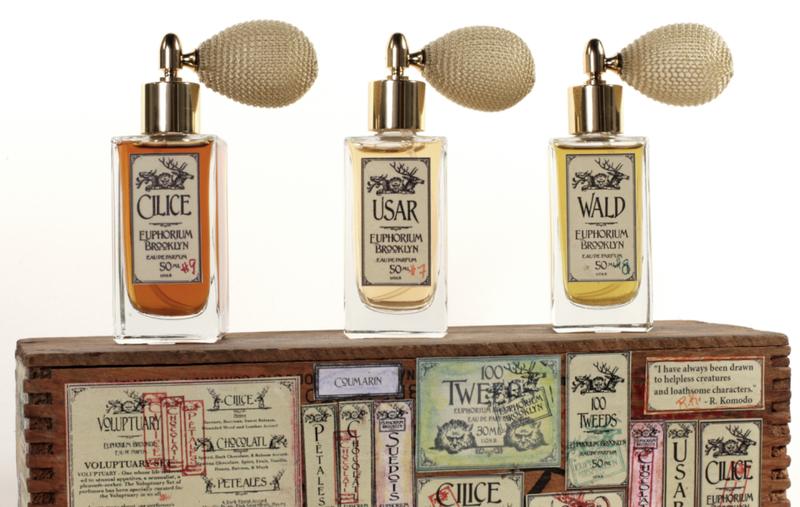 More great First Encounters feedback on Cilice, Wald, & Usar.